The Nexus 6P has to face stiff competition from its counterparts like iPhone 6S, 6S Plus, Samsung Galaxy Note 5, Edge Plus, Sony Xperia Z5 and even from Nexus 5X. With the induction of Android v6.0 Marshmallow, new handset is blended with high specs that could attract customers to it. 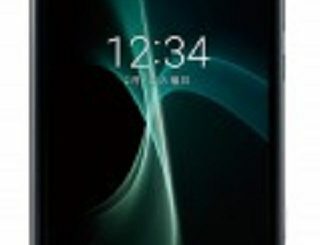 Also the features like Fingerprint Sensor, Doze, enhanced camera, Octa-core Processor, 5.7 inched display, Type C USB, aluminum case etc gives a cutting edge to the gadget. It is a common practice of Google that whenever they come up with latest version of Android, they tie up with one of the leading manufacturers in smartphones to launch an innovative and powerful handset. This time it was Huawei. With the collaboration with Huawei, Google launched the smartphone named Nexus 6P powered by Android 6.0 Marshmallow. LG also launched a Nexus class which is 5X, seems to be an upgrade of Nexus 5. Even though Huawei’s Nexus 6P delivers some outstanding innovations and catchy features, when deeply analyzed lacks certain tiny details that a smartphone must poses. 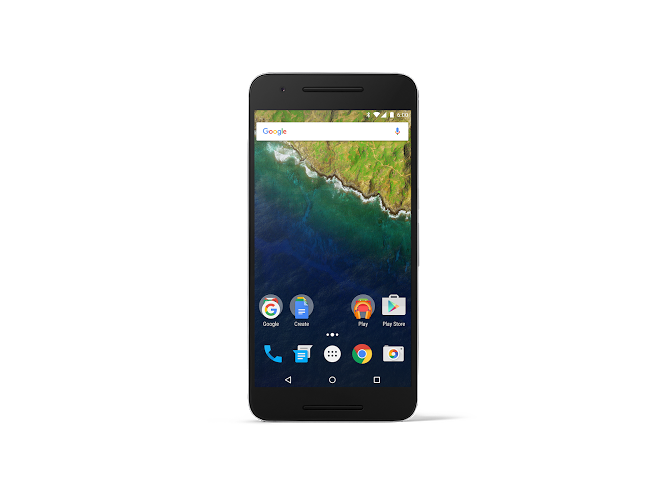 When competed with similar players Nexus 6P have certain advantages as well as certain disadvantages. Let us have detailed examination of its features. With the dimensions of 159.3*77.8*7.3mm, Nexus 6P weighs nearly 178 grams. The handset can be easily held in yours comfortably as it is light weighted. The outer case is strengthened with aluminium metallic body makes it durable and safe even it gets dropped accidentally from your hands. This handset is comparatively thinner than Nexus 6.The uni-body designing clarifies the fact that the battery cannot be removed and provides no room for external memory card to expand your storage capacity. The Nexus 6P is available in three colour variants. One is aluminium metallic colour, another one comes in graphite and the last one is white. Among the three my vote goes to classic white (it’s because I always prefer sanctity). Huawei has managed to place various slots at the right places, but some are really irritating. The headphone jack takes up the top portion. The nano-SIM port takes the left flank of the while the Type-C is placed on the bottom of the smartphone. The problem for me was the volume rocker and the power button that is placed in the right side of the smartphone. Accidental pressing on the power button always makes the handset to go to sleep (it may be due to the reason that I was never used to have power buttons on the right side of the smartphone). A Fingerprint sensor is placed to the back panel of the handset. It can be easily noticed with an encircling around it, which flashes on light. The fingerprint is one of the fastest as well as accurate when compared to other similar smartphones. You can load prints of your five fingers to it. The problem with this fingerprint is that it cannot be unlocked when it is placed on a plane surface without taking it. Also when you accidentally placed your finger in the round while taking the handset from your pocket, the gadget will get unlocked automatically. The 6P shines with a 5.7 inched WQHD screen with 518 pixels per inch and powered with a screen resolution of 2560*1440 pixels. The screen size of 5.7 inches make 6P superior to 5.5 inched iPhone 6S, and enables it to compete with Samsung Galaxy Note 5 and S6 Edge+. Gorilla Glass 4 Screen panel makes the display more crispy and clear. Saturation levels of various colours give a pleasant experience to users eyes. When talking about audio specs, 6P is integrated with a pack of front facing twin speakers, which delivers a pleasing multi-media experience to its users across the globe. With advanced audio system you will be able to enjoy high quality YouTube videos whole heartedly over the headphones. The Nexus 6P is powered by Qualcomm Snapdragon 810 Octa-core processor clipped with 3GB LPDDR4 RAM. The chipset clocks a speed of 2.0GHz embedded with Adreno 430 GPU. The handset comes with storage options of 32, 64 and 128GB. Unfortunately there is no option by which you can increase the storage capacity with the help of an external memory card. This shortcoming to an extend has been solved by the help of Photo App, which would save the images to cloud storage system. Another highlight is that this handset remains cool even after continuous functioning. Thanks to the latest Android functioning which not only fastens the performance but also maintains the heat levels of the handset. Nexus 6P is superior to other similar smartphones because of the latest version of Android 6.0 Marshmallow. Marshmallow comes with certain alterations when compared to the previous Lollipop. Marshmallow is well suited to Nexus 6P, making the Huawei lovers a feat. Applications can be launched with extra swiftness in the new handset. Adding to this the updation process by which each and every application gets new features are done in time bound. This updation has its importance in the midst of harmful bugs like Stagefright and Heartbleed. Another highlighting feature that picks attention is Now on Tap. When you long press on your Home button while performing any function, it will bring up a Google window with extra information about the thing that you are currently going through. For instance if you are watching a video on YouTube, Now on Tap delivers information regarding the video, its making, name of the artists, film or album name and so on in just fraction of seconds. You may even feel like the world is at the dispose of your finger tips. Yet another stunning feature that you have been waiting is the App Permission. In earlier versions inorder to install an application you may have to allow those apps to grab your personal infos from the smartphone. Well in Marshmallow, you can customize these permissions. In short Marshmallow asks for your permission to access infos from your smartphone. Every smartphone users urge for flawless camera in their handset. Over these years leading smartphone manufacturers tried to fulfill this wish of their customers. But Nexus stood out of this line. But with Nexus 6P, they are trying to fall in line. When compared to the camera specifics of Galaxy S6, LG G4 and iPhone 6, 6S, it cannot be certified as the best. But it can be claimed as the best camera that a Nexus has ever had. The back camera is well placed with a separate panel bulging to the top of the back. This panel is packed with camera lens, LED flash and antennas for uninterrupted signaling. The primary camera comes with a lens of 12.3MP. It is again enhanced with Sony sensor with 1.55 micron pixel size. Google claims that with improved pixel quality the need for Optical Image Stabilization is being eliminated. In Nexus 6P, Google entitles quality and sharpness for low light pictures and enables faster focusing with embedded laser focus technology. But when tested, the pictures didn’t turned out to be as claimed. Also the auto focus functioned too slow. Pictures at bright sunlight looked brilliant but on cloudy day lacked the quality and crispness. The front cam is packed with a lens of 8MP and is better to other device’s front snapper. They are well designed to have high resolution selfies and is as best as or even better than iPhone 6S’s 5MP snapper. The 8MP snapper maintains the sharpness even when the image is zoomed. It’s really a great feature that selfie lovers surely going to appreciate. The 6P is well packed with a huge battery of 3450mAh capacity. But the question remains is that will it be sufficient to light up an enormous handset like 6P for a day long. It can manage the 6P for a day for definite, but more than that is doubtful, even with the help of Doze Mode power manager. Fortunately Type-C USB supports faster recharge. If plugged-in it takes nearly 30 minutes to make it 0 to 100%. The only problem with Type-C USB ports is that your old micro USB accessories won’t sync with it. For that you have to buy certain adaptable cables for 6P. Nexus 6P is almost fast in performance when compared to its counterparts. The main reason behind this is the adoption of latest Android version of 6.0 Marshmallow. When tested, it delivered much appreciable performance on games like Asphalt 8: Airborne and Dead Trigger 2. A standard video running test proved that the device could withstand upto 11 hours continuously by playing video with a brighter and sharper display. It is even better than Moto X Pure Edition. The Marshmallow Doze feature cuts down battery usage when the handset is left ideal. Google grants an accidental warranty for a sum of $90 for a period of 2 years. This can be utilized for twice within this 2 year time period. If your handset got damaged within the warranty period, you can claim for replacement and if approved, Google will ship you a new handset at free of delivery charges. The claim can be forwarded to Google’s partner Assurant Solutions by a call or by registering in mynexusprotect.com. The warranty covers cracks, malfunctions, minor water damages, but it doesn’t cover theft. 6P is all set out for pre-order since Google launched the handset on September. Initially it was released in United States, all over United Kingdom, Ireland and Japan on the online store of Google. 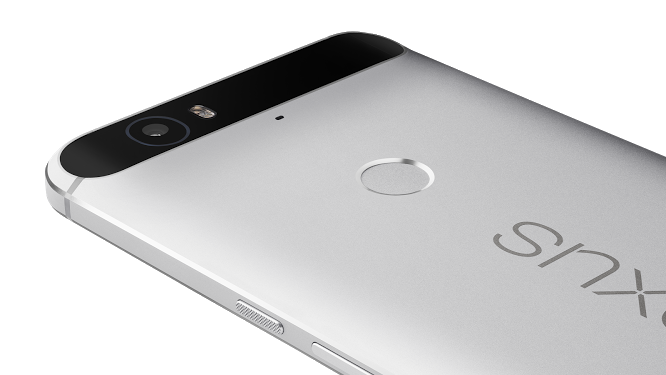 The base model of Nexus 6P is priced at $449 whereas the 64GB is tagged at $549. The superior model with 128GB comes with a price of $649.